The African Development Bank (AfDB) approved loans worth of N$2 billion to finance two projects namely the Namibian Agricultural Mechanisation and Seed Improvement Project (NAMSIP) and the technical and vocational education (TVET) sector. 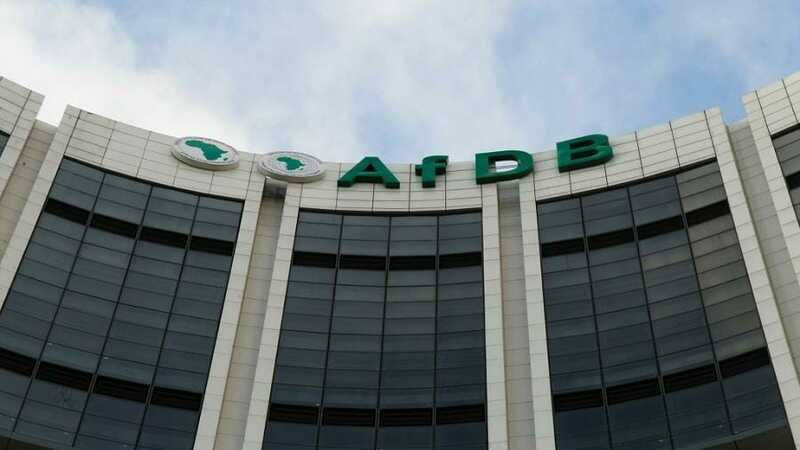 The two projects each will receive financing to the tune of N$1 billion following the approval by the AfDB Board, earlier this week in Abidjan, Côte d’Ivoire. The agriculture project (total cost estimated at N$1.42 billion) aims to enhance agricultural productivity in order to reduce annual importation of staple cereal crops, facilitate job creation, and enhance household incomes which will improve the lives of rural people. According to the AfDB in a statement the project will be implemented by the Ministry of Agriculture, Water and Forestry over a period of 5 years, in all 14 Administrative Regions of Namibia and aims to directly benefit 294,500 crop farmers, and 10,000 livestock farmers. Meanwhile, the education project is designed to deliver an efficient effective and sustainable Technical, Vocational Education and Training system in Namibia that is aligned with current and future skills needs of the labour market. “The TVET will help to increase access, equity and quality TVET and basic education in the country. It will also support the development of basic education and TVET infrastructure in 11 regions of the country and strengthen the TVET and basic education systems through institutional capacity building,” the AfDB added. According to the Bank both projects are aligned to the Bank’s High Five Priorities of Feed Africa, and Improve the quality of life for the people of Africa. Project is also in line with the NDP5, Harambee Prosperity Plan. Additionally, the NAMSIP is aligned with the Growth at Home Strategy for Industrialization, while the TVET is aligned with the TVET Transformation and Expansion Strategy (2016/2032).